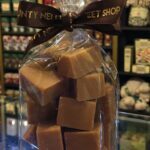 A range of fudge & nougat in a variety of flavours. 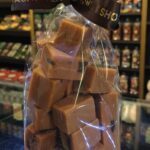 Choose from vanilla, rum & raisin as well as chocolate! 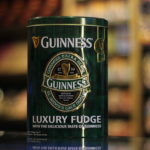 With the Connemara kitchen fudge tins and also Mella’s artisan fudge! Pop instore or buy online today!